The highly anticipated launch of Wolfenstein: The New Order is upon us and if you did what we did, you waited for the the first seconds of this day, downloaded the game and started playing. Well, some were not as lucky and had a lot of problems with Wolfenstein: The New Order: white screen issues (because, apparently, black screen is too old school), crashes, freezes and other performance issues that can drive a person crazy at midnight. 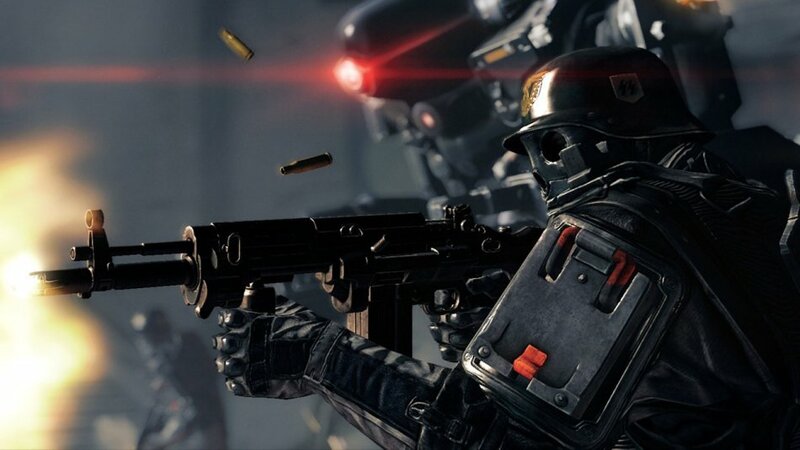 We’re here to help you as much as we can – and some fixes are terribly simple – and we’re sharing with you all the Wolfenstein: The New Order fixes for the white screen problems, crashes, freezes and so on. So check them out below! Having, like half of the planet, problems with the Wolfenstein: The New Order white screen? This is simply a problem of new drivers needed (fortunately), so simply go to the website of your card’s manufacturers and update the drivers (nVidia here, AMD here). This problem also fixes a lot of crashes and problems you might otherwise face, so the update is a must! If the Wolfenstein: The New Order white screen problems persist after this update of drivers, try to disable V-Sync and SLI/CrossFire. – type fs_cachepath – this will show you the exact location where you should create the texture cache directory. And change its value from 64 to something lower, like 8 if you run on 2 or 4 cores or 16 if you have 6 or more cores. Right now this is everything we’ve got and you should really try these fixes because they solve most of the problems gamers are facing. We’re still working hard to find other possible fixes for you and we’ll update this article when we get them. If you have managed to find some fixes of your own, please share them with us!